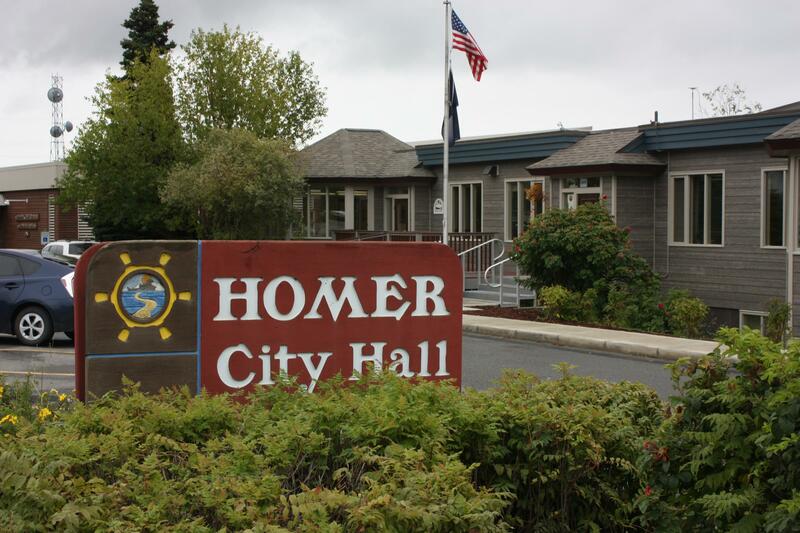 Homer’s Economic Development Advisory Commission wants to develop a plan that would make Pioneer Avenue and the Central Business District friendlier to pedestrians and easier to navigate. Its Wayfinding-Streetscape Plan may include more trash cans, landscaping, bicycle amenities and signs noting points of interest, among other possible changes. Here’s chair Karin Marks during the commission’s meeting Tuesday. The group is working on a presentation about the importance of the plan for the Homer City Council. Marks wrote that making Homer friendlier to pedestrians could increase shopping at local businesses. The commission is considering working with a contractor to develop the plan. Costs could range from $15,000 for a basic layout to $50,000 for a more comprehensive proposal. City Council member Heath Smith recommended that the economic development group ask the council to incorporate the idea into one of the city’s transportation plans. He said that would be the best way to receive funding. The Economic Development Advisory Commission will continue its discussion on the plan at its next meeting on Feb. 12.